If you want to know if something is racist, ask those who would be affected by that racism if it is racist. 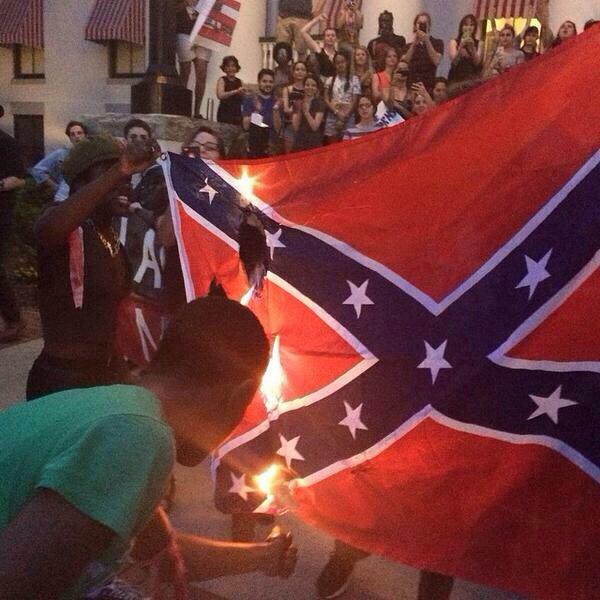 If minorities, which are majority black in South Carolina, think that the Confederate flag is racist and don't see it as a symbol of their heritage then it is racist. Don't ask the white man if the flag is a symbol of heritage. Ask the black man who has as much right to claim heritage as any other if that flag is his history.